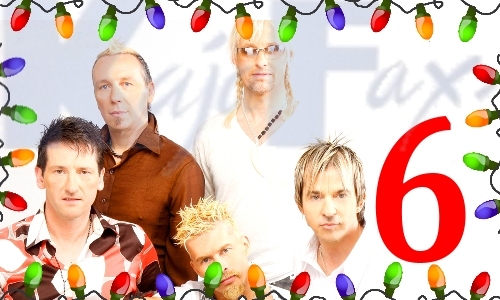 Let’s take a look at what’s under number 6 on the Kajadvent calendar. This fantastic dance track from Limahl is a perfect hit for day 6. Brilliant song, great video too.